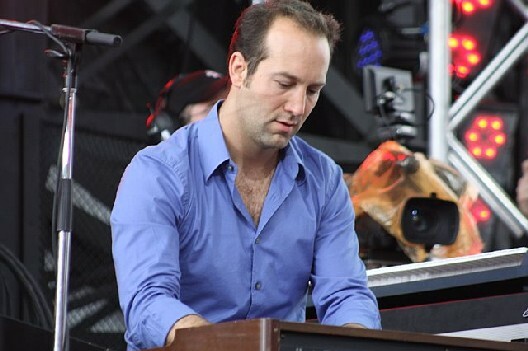 Green Apple Music Festival - Washington, D.C. 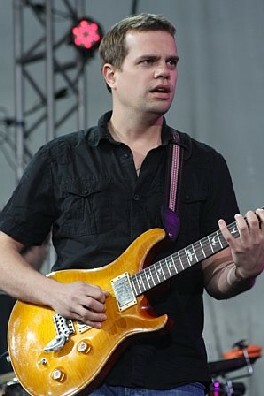 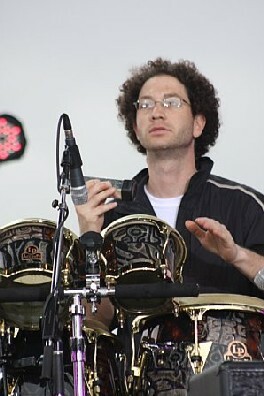 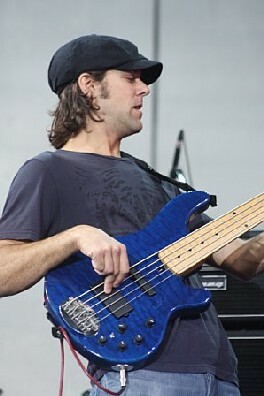 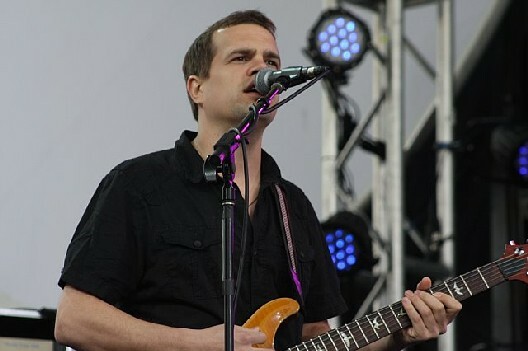 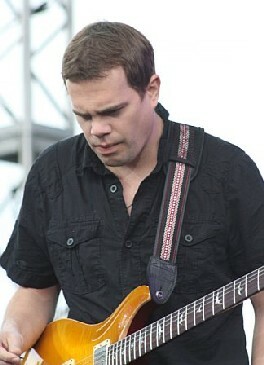 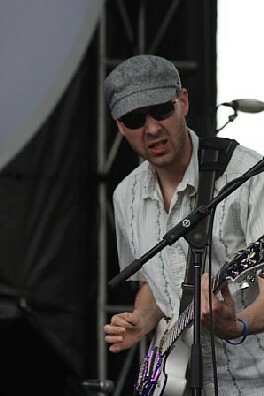 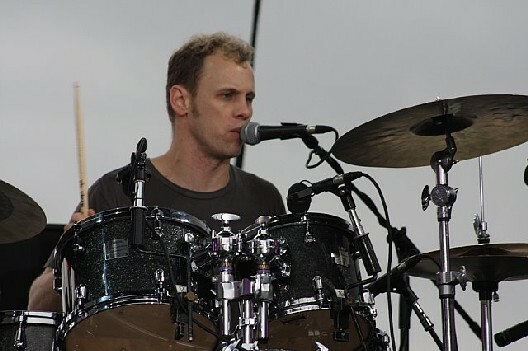 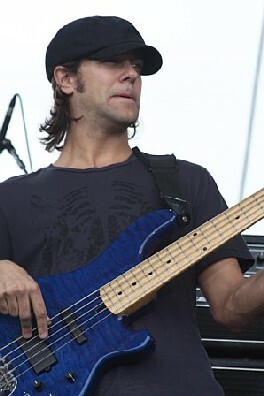 Under threatening skies, Umphrey's McGee performed a four-song set at the 2008 Green Apple Music Festival in Washington, D.C. 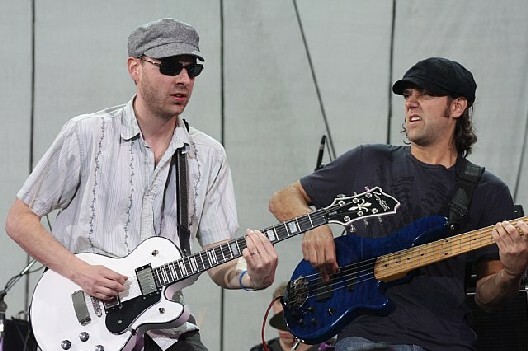 The group made a medley out of In the Kitchen and Glory before concluding with the tunes Nemo and Plunger.